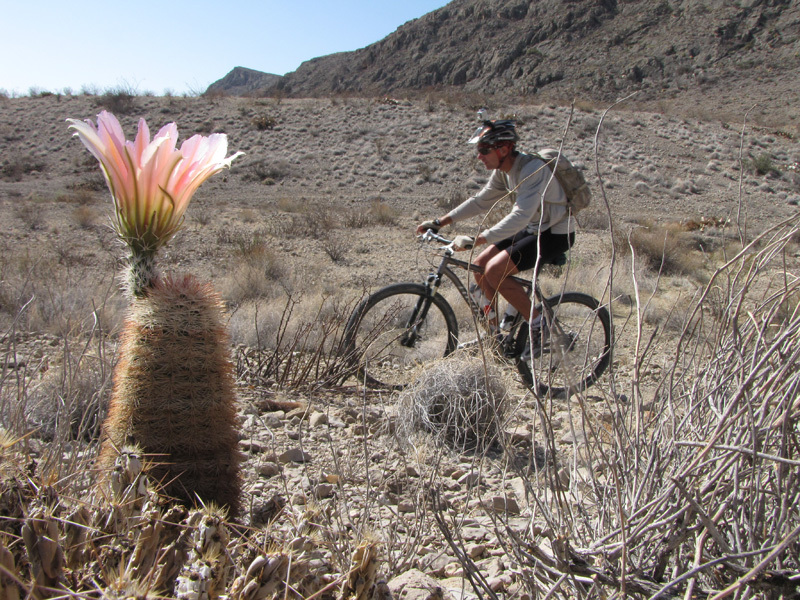 April is a fine month for mountain biking, canoeing and hiking in the Big Bend. Cool nights still sooth the heat of the day while the a taste of rain here and there has the desert plant survivors bursting into color. More colors flit through the air as the bird migrations take their course. 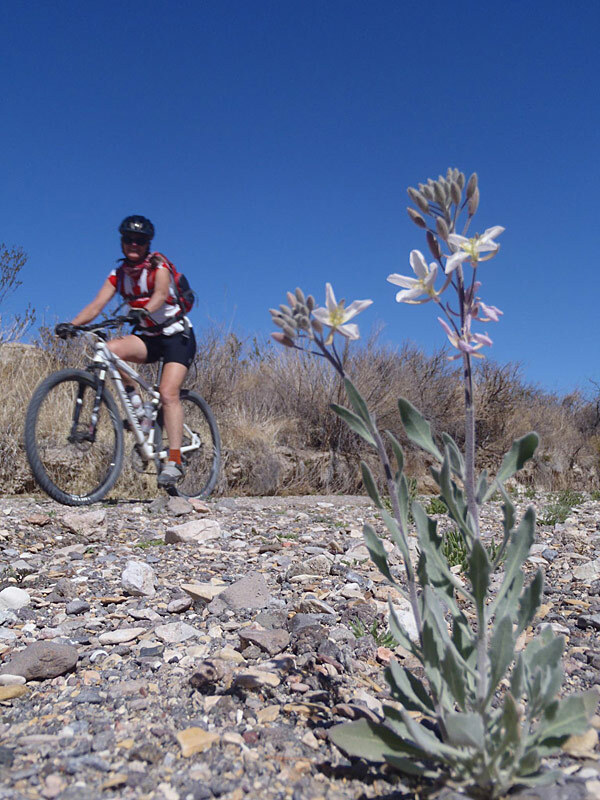 Get an early start for mountain biking on the superb single track of the Lajitas Golf Resort and the Big Bend Ranch State Park. We have maps and valuable info along with biking supplies. New guided mountain bike itineraries are customized to fit your skill level. Our featured trips available this month include a Solitario Combo and a fabulous two day hiking trip through the Lower Shut Up. 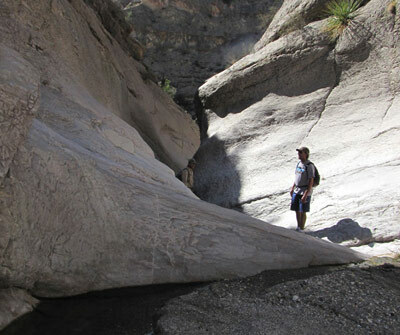 Go with the low river flow and join us for a day of exploring Hot Springs Canyon. 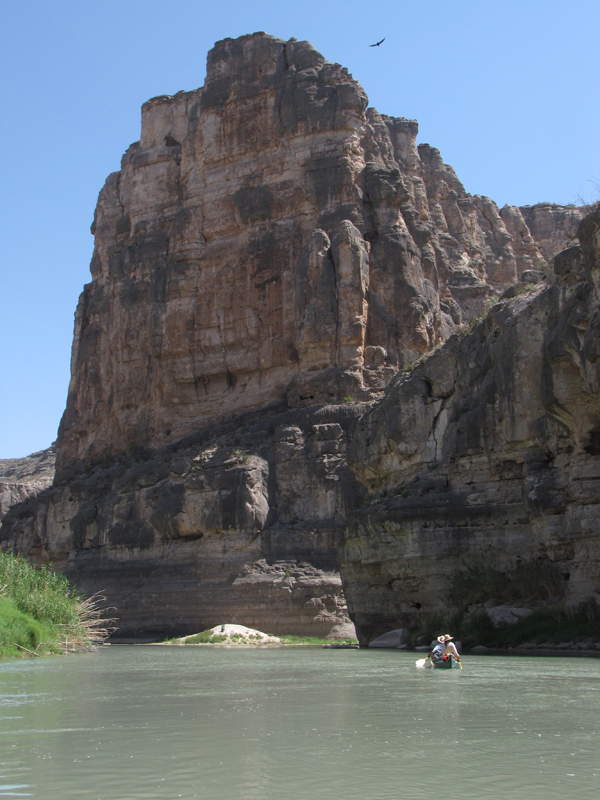 Longer trips include a 2-3 day Temple Canyon or a 4-5 day Boquillas. 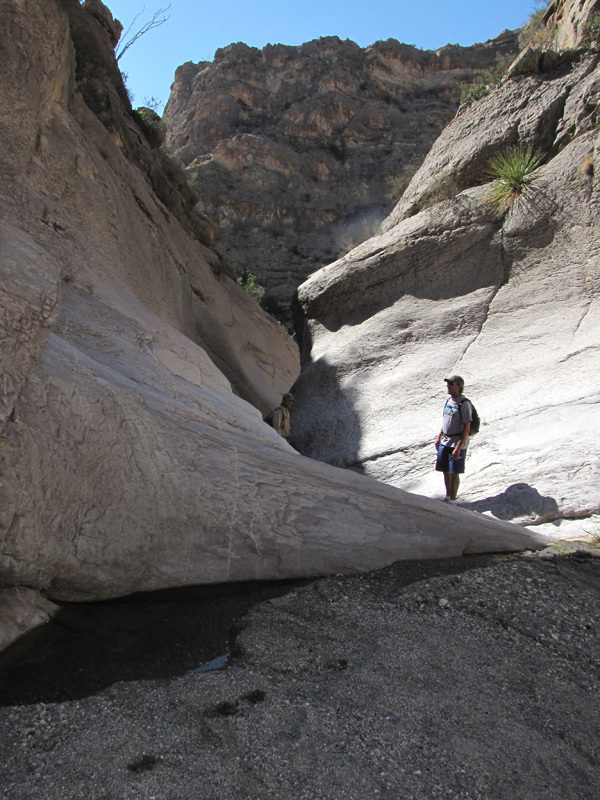 And for the ultimate expedition, check out our Lower Canyons tours. Knowledgable, keen guides are ready to lead you down the trail and on the river. You can find us on Facebook, too!